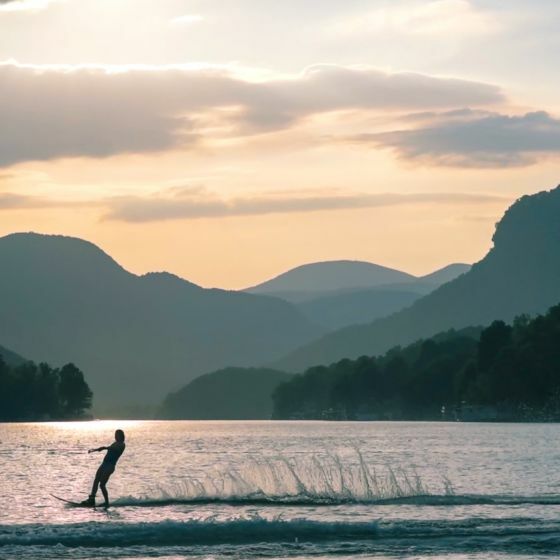 Given the beautiful scenery that surrounds you in Lake Lure and the Blue Ridge Foothills, you can't fight the urge to get outside and enjoy it. However, we understand not everyone wants to go zip-lining through a forest or rock climbing up a mountain. 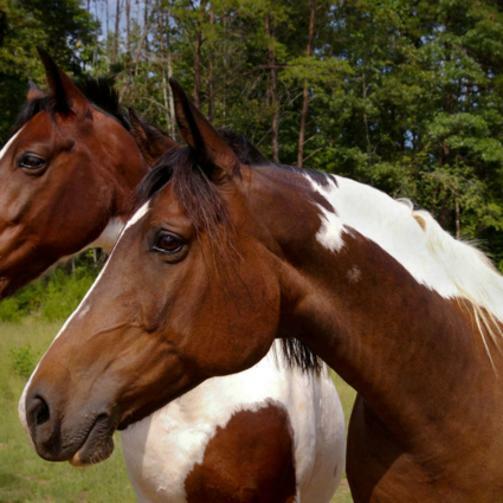 We offer a variety of outdoor adventures from low-key to high-octane that will let you connect with nature at your own speed. 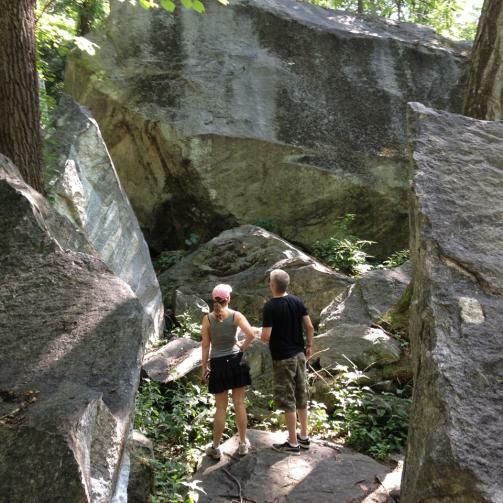 Some of the best bouldering in the region is at Chimney Rock State Park. 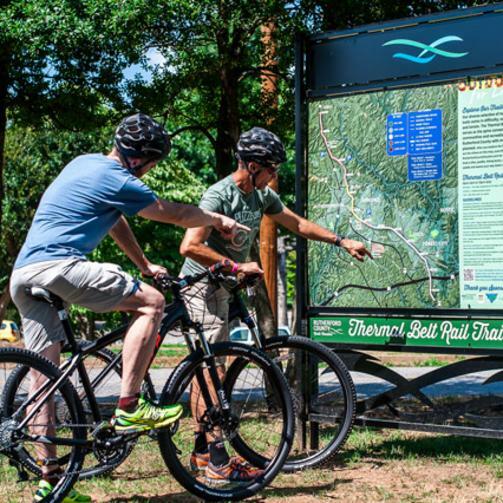 The Broad River Trail has over 42 miles of paddling trails and Lake Lure has numerous options for kayak and canoe fun! 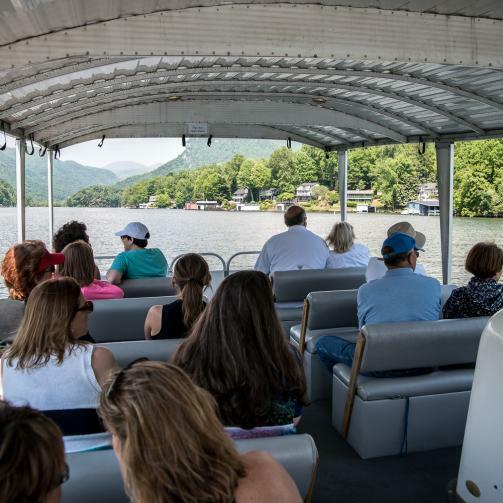 Experience the lure of the lake with a scenic boat tour or dinner cruise. Shift into high gear with these two pulse pumping water activities. From beginner to pro there is something for everyone. From an easy stroll along a shaded trail to a strenuous hike for a view that is nothing less than inspirational, you will find it all here. 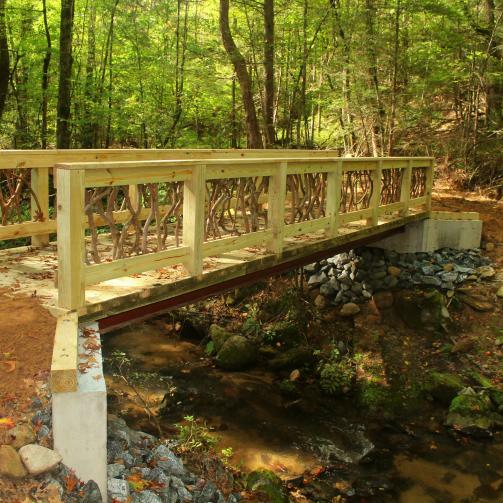 Whether you prefer a scenic ride through the country, a challenging long distance ride through the county, or a action packed trail through the forest, you can find it here. There is nothing like exploring nature with one of nature's most majestic creatures. Climb on and enjoy the view. 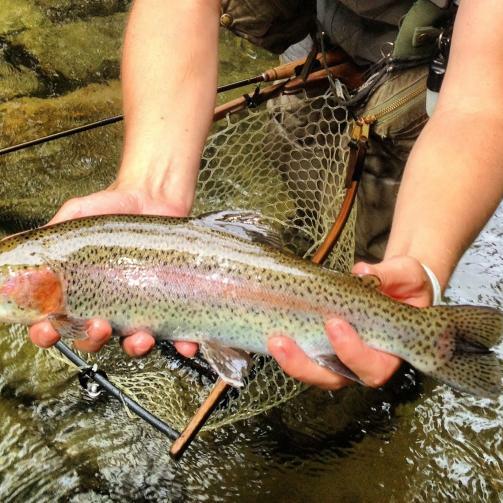 The thrill of the catch is one of the many perks. 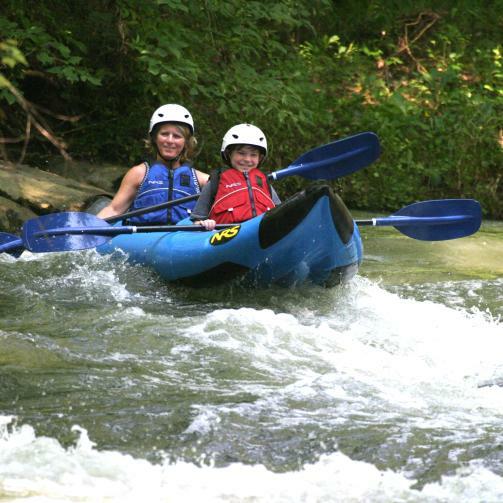 Enjoy the scenic beauty of Western North Carolina while enjoying one of our favorite activities.